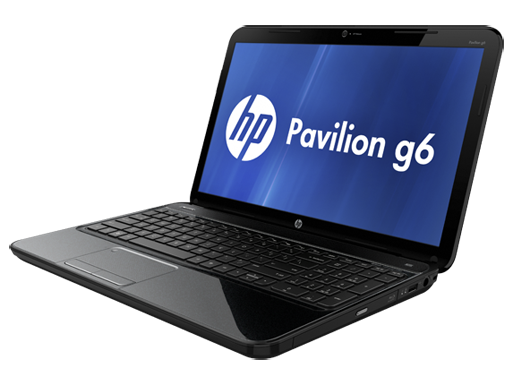 Priced at $454, the HP Pavilion g6z-2200 is a feature-rich notebook at a budget price. 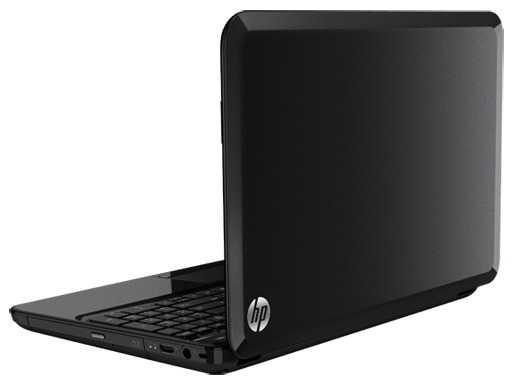 While this AMD-based machine doesn't boast blazingly fast benchmark scores, it provides solid Windows 8 performance and comes with a boisterous Dolby sound system. 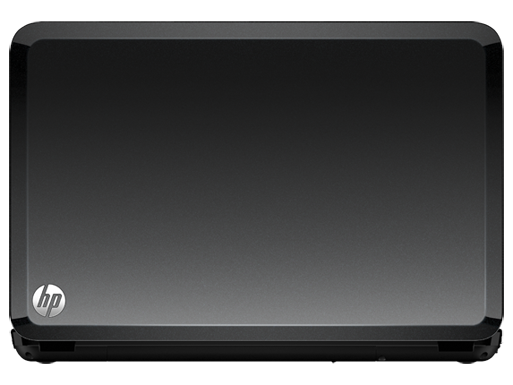 The keyboard and touchpad are also comfortable. 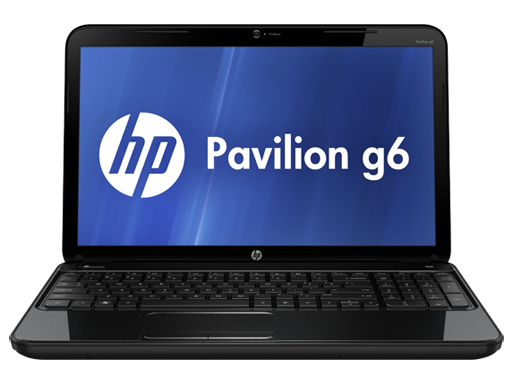 Overall, the Pavilion g6z-2200 is a strong choice for those on a tight budget. 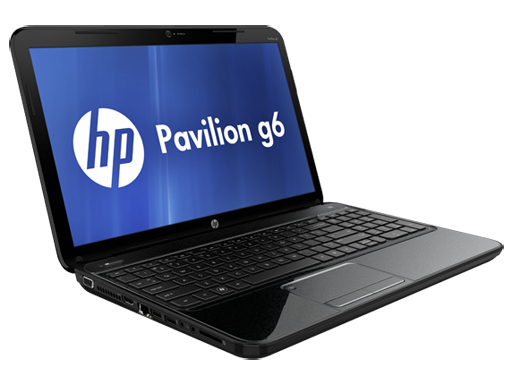 A4-4300M: Dual-Core APU of the Trinity line with an integrated Radeon HD 7420G graphics card.» Further information can be found in our Comparison of Mobile Processsors.